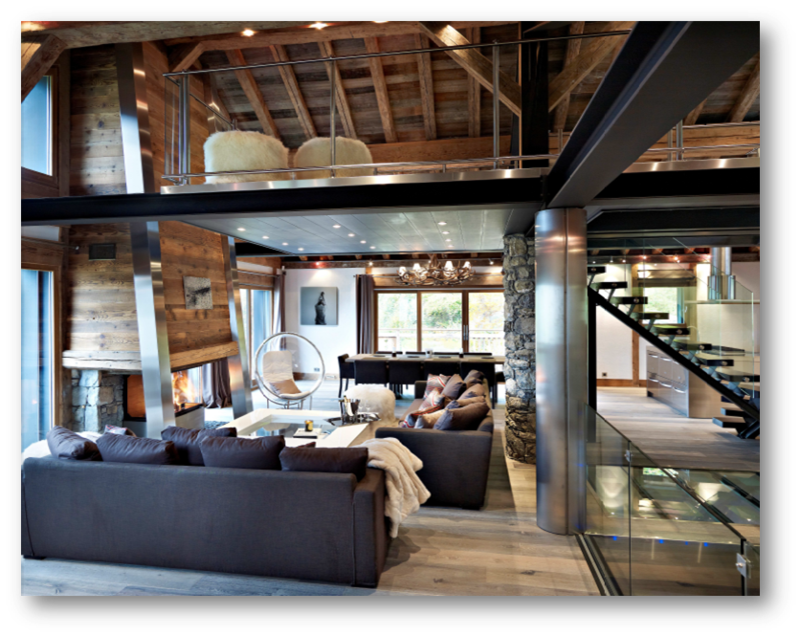 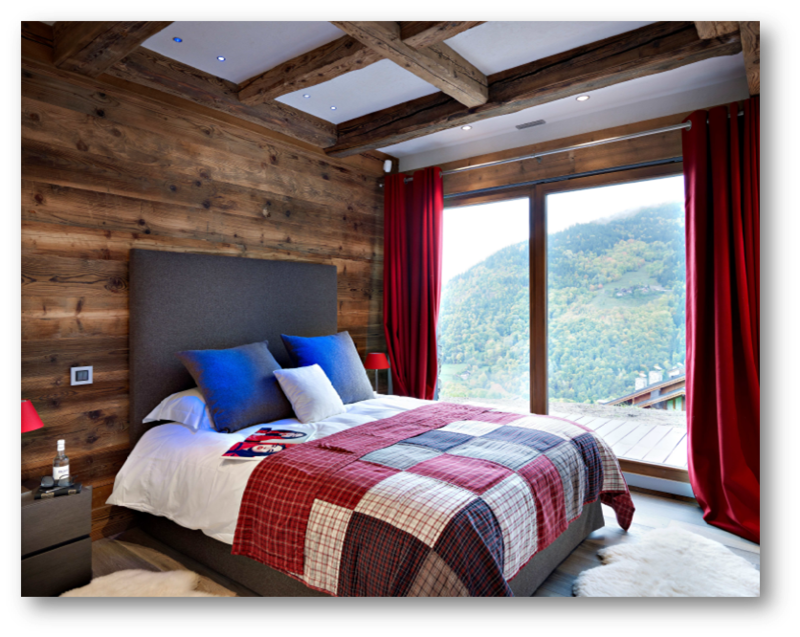 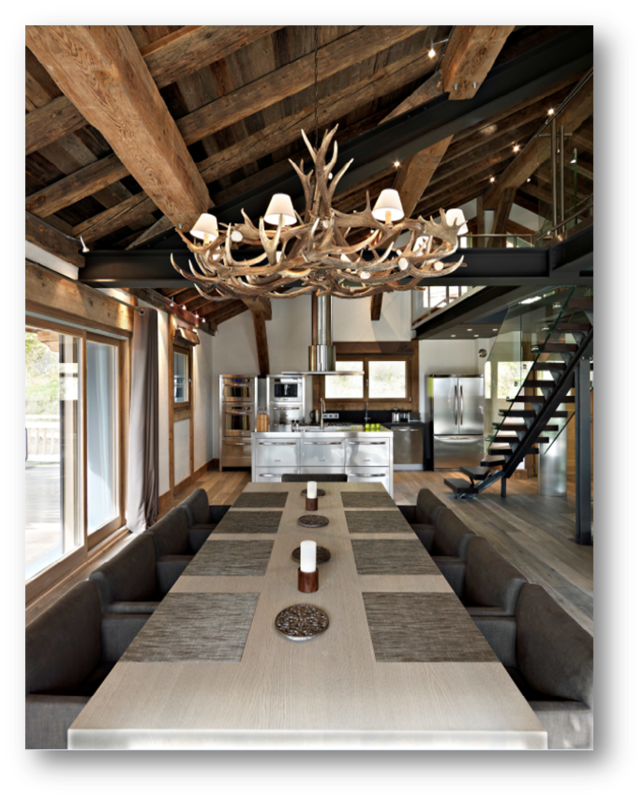 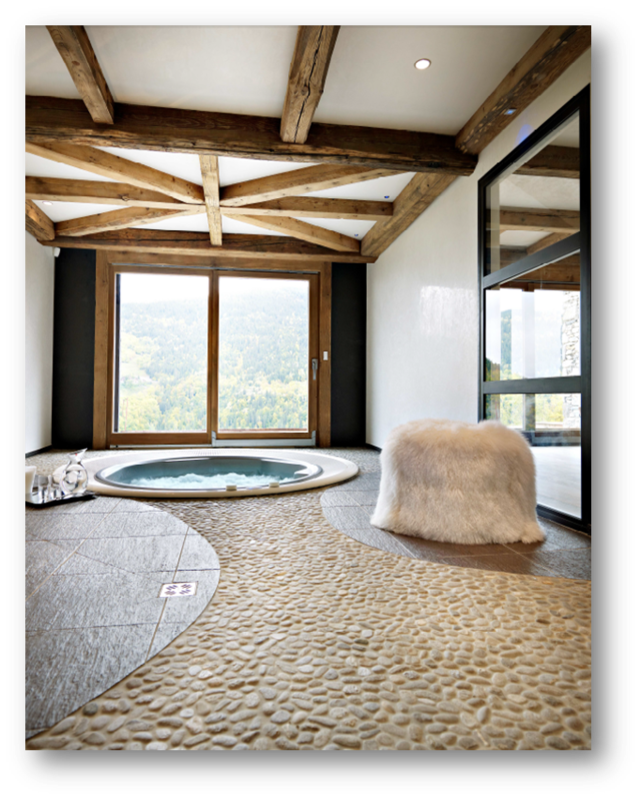 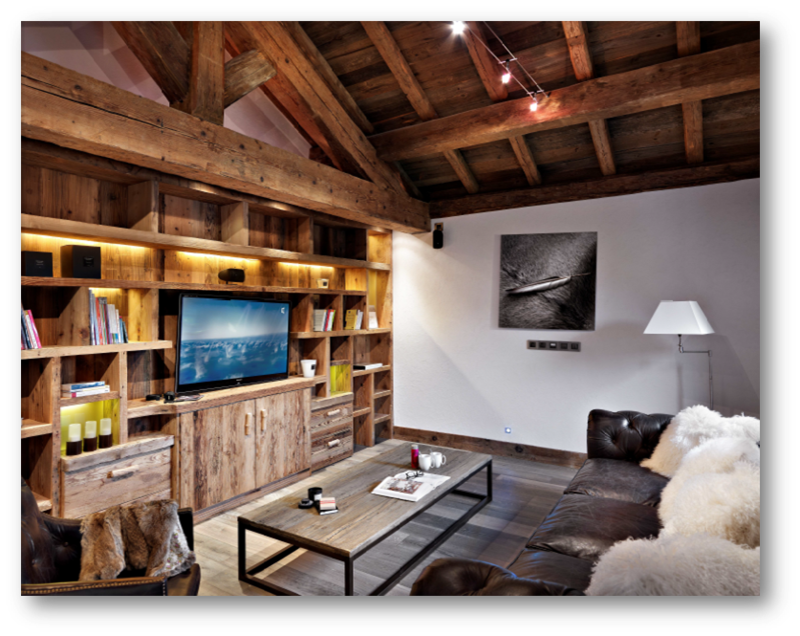 Large chalet of 390Sqm², located in the historic district of Meribel, the Allues. 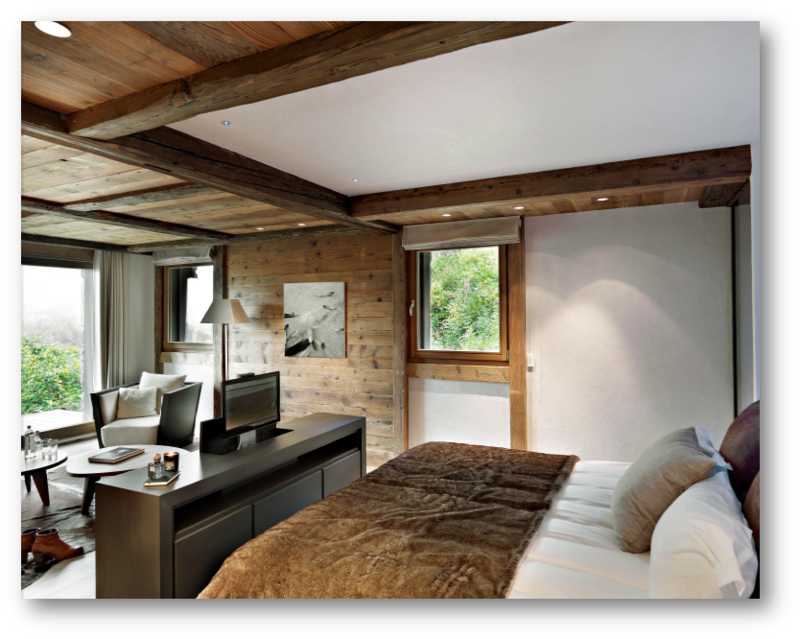 The Apsara cottage is decorated in a modern style and extreme sophistication. 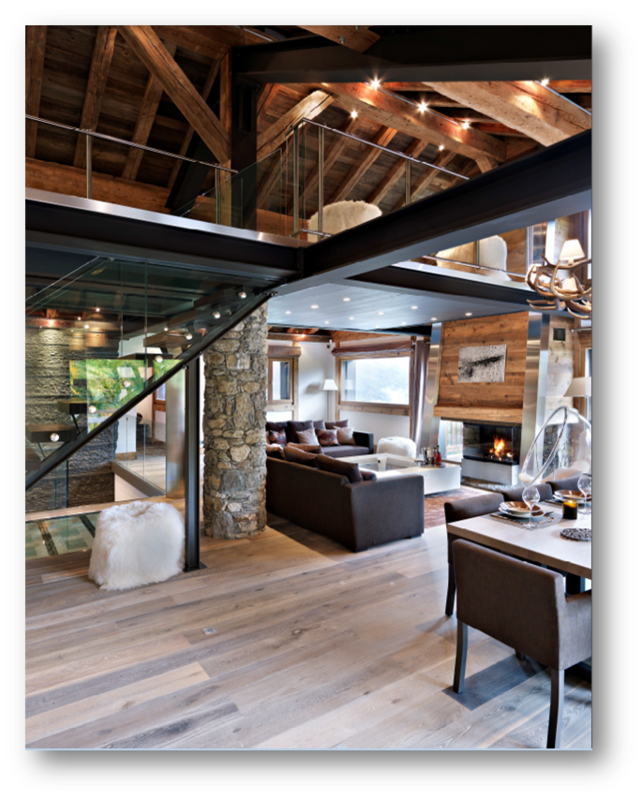 Built with quality materials, wood and local stone, it combines metal cladding and glass which gives it a unique touch.